Biochemist Ana Mitchell is about to leave on a mission to colonize Mars. She enlists local student Jolie Dann to keep her farmhouse in order while she’s at training camp. Jolie falls for the secretive and fascinating Ana, despite knowing she may never return home. Their relationship is challenged when the mission’s timeline is suddenly accelerated. 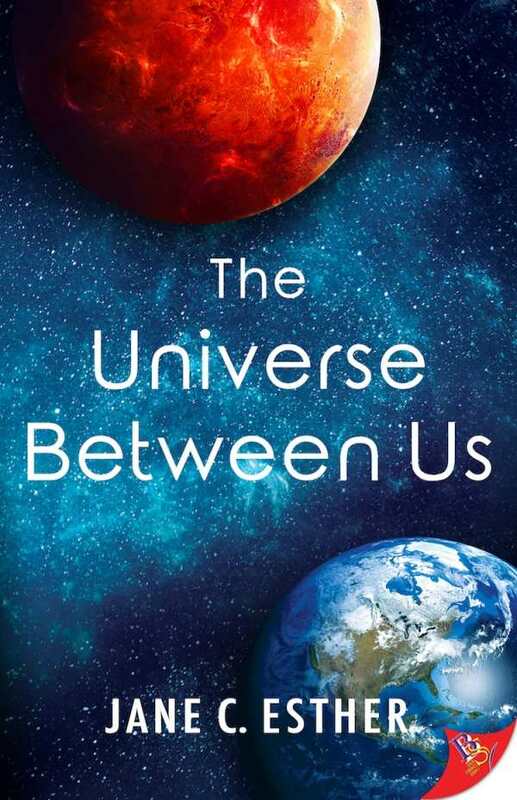 Will Ana choose to put the universe between herself and Jolie, or will she take a chance on the one person who can keep her on Earth?